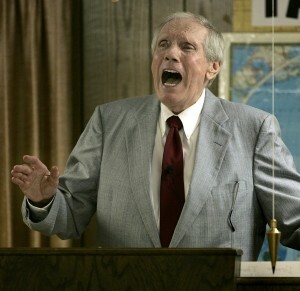 Free speech advocate Fred Phelps, the once leader and founder of the infamous Westboro Baptist Church has died at the age of 84. Phelps, whom the Church allegedly excommunicated last summer, is best remembered for his efforts in spreading his Church’s message that blames homosexuality for the ills of the nation. Notably, his Church is known to picket the funerals of U.S. soldiers killed in action, with signs reading “God Hates Fags” and “Thank God for Dead Soldiers.” Though his activities have been universally condemned, Phelps pushed the limits of free speech to express himself, revealing disdain many Americans share for certain speech activity. Jimmy Carter: Template for the Right? Having left office 32 years ago, former President Jimmy Carter recently surpassed Herbert Hoover for the longest post-presidency. Like Hoover, a fellow victim of circumstance, Carter’s presidency was cut short by events largely beyond his control. This ushered in the Reagan era, in which Carter’s problems seemingly disappeared, partly a result of policy, but largely a result of luck. Since then, the Right’s canonization of Reagan’s Peace Through Strength strategy served as foil to Carter’s pie-in-the-sky idealism. 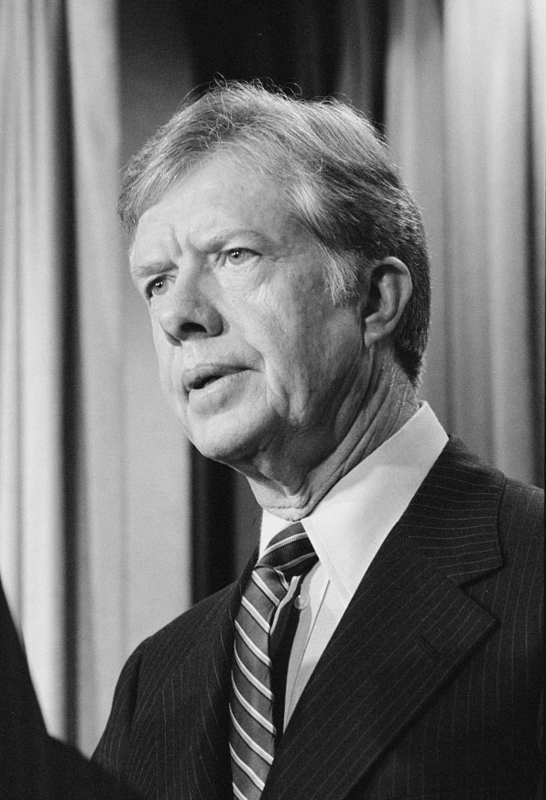 But today, as Carter celebrates his 89th birthday, the Right may see its new found embracement of civil libertarianism and peace, as more closely aligned with Carter separated from the false perception, than the reality of Reagan.